I was recently introduced to gel nails. Gel nails are a special manicure system that can be easily applied to nails at the salon or at home. The manicure typically lasts as long as two weeks before the polish begins to chip as opposed to regular nail polish which generally lasts me only three days tops. 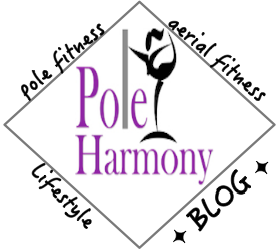 I find with pole dancing, certain floor work moves are notorious for ruining a beautiful manicure. With gel nails, I've not had any issues with my pole work chipping off color, which is why I felt it was necessary to share this longer lasting manicure technique. After spending a substantial amount of money to get my nails gelled at the salon, I decided it was time to invest in an at home system. The supplies can be purchased easily online- all my equipment was provided by Amazon.com. The most expensive piece of equipment required is the UV light. The UV light is used to cure or harden the gel nail solutions once applied. 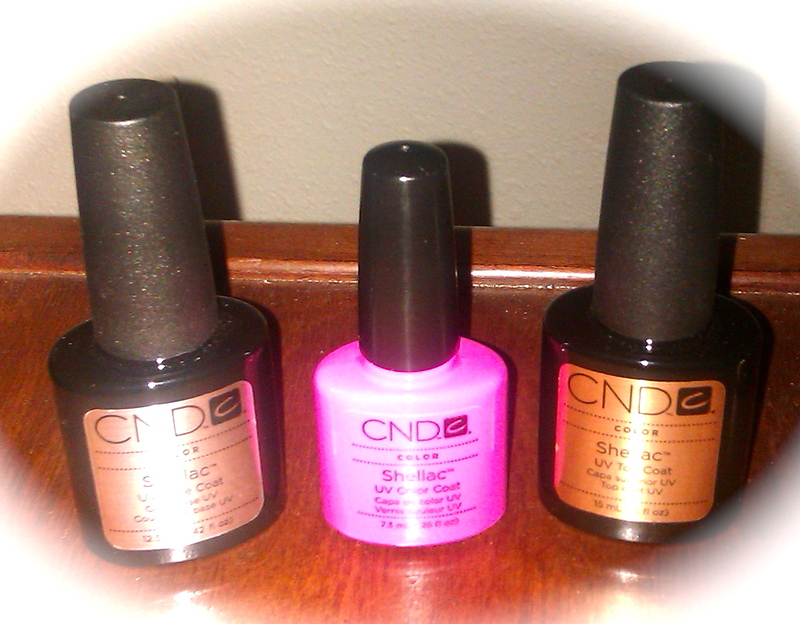 In addition to a UV light, I also purchased base coat, polish color, and top coat. Online gel nail sites also recommend an alcohol solution which is used to wipe away residue post top coat application. I have found alcohol preps that are used at the hospital and can be purchased from any local drugstore pharmacy to work effectively for this process. I personally use my setup to add long lasting color, however I have seen gel nails applied over tips when a longer length nail is desired. Clean, trim, & file nails.